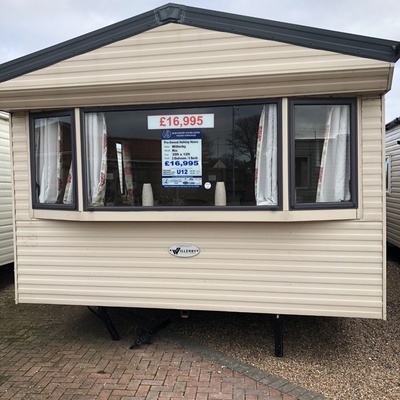 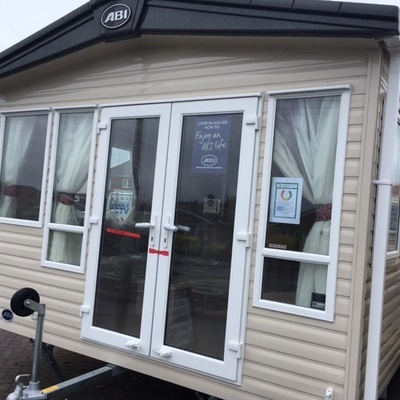 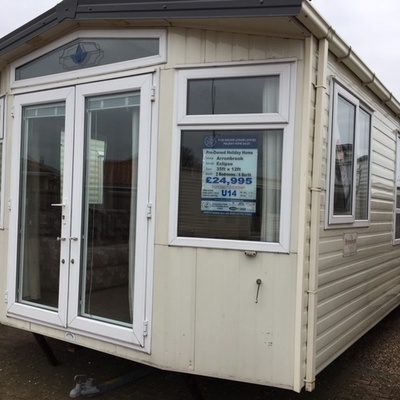 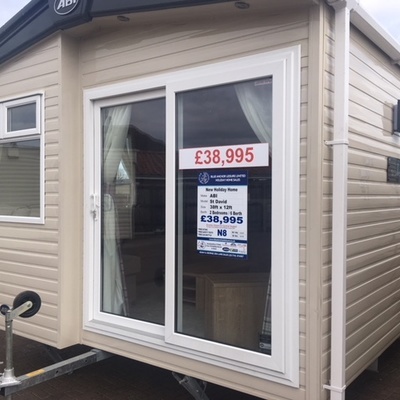 We are Blue Anchor Leisure's latest Caravan Sales office, situated on Sea Lane, Ingoldmells a short walk from Fantasy Island. 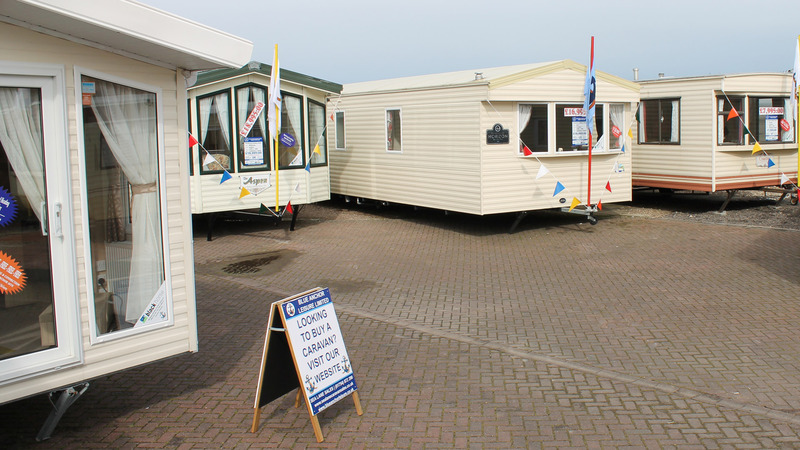 A large range of new and pre owned caravans are available for you to choose from. 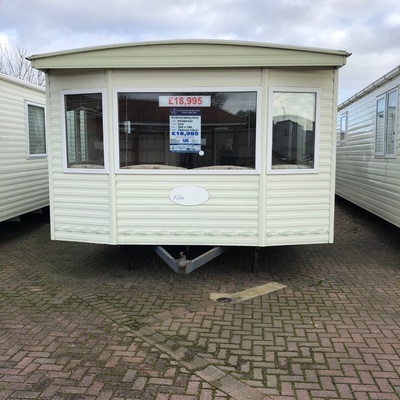 We have 2 bedrooms, 3 bedrooms and 4 bedroom caravans for sale and with a choice of 14 parks to site them on we have something for everyone. 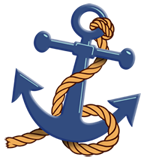 Can't find what you're looking for let us know and we'll help you search. 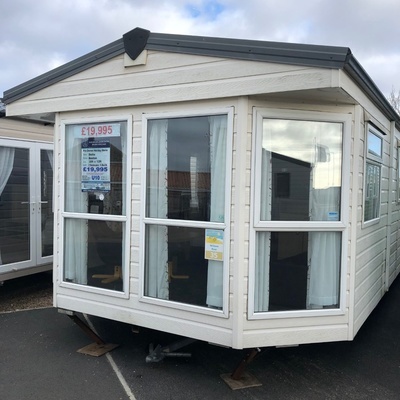 Our parks stretch along the east coast of Lincolnshire famous for its beautiful beaches including Skegness, Ingoldmells, Chapel St Leonards and Mablethorpe. 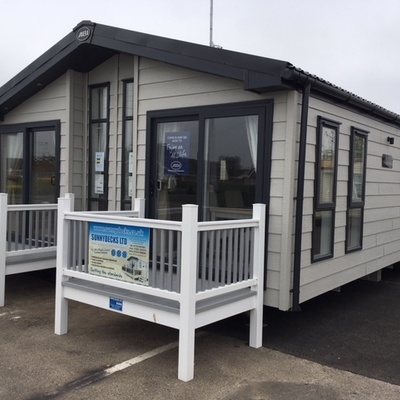 Owning your own holiday home is perfect for those family breaks by the sea side, all owners receive 6 complimentary Memberships to the East coasts hidden gem The Club Tropicana. 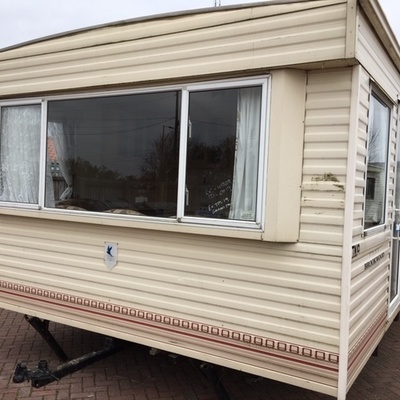 Want something a little quieter? 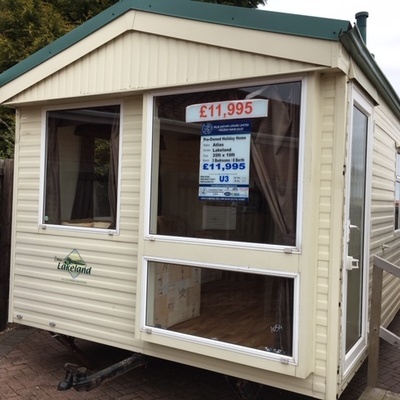 Our exclusive parks are set in tranquil surroundings still only a short distance from all Skegness has to offer. 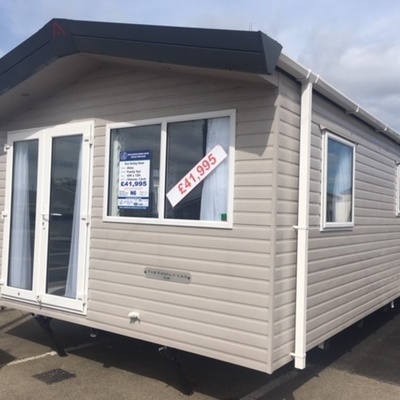 We have caravans in everyone's price range and with finance available and the opportunities to sublet on certain parks it's the perfect time to own your own Holiday home. 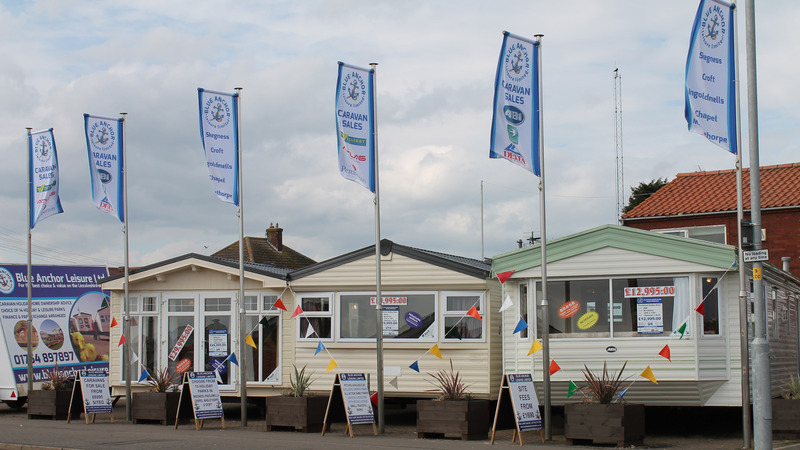 Why not treat yourself to a day at the sea side and pop in and see us or give us a call on 01754 876987 , our friendly staff are always available to help and answer any questions. 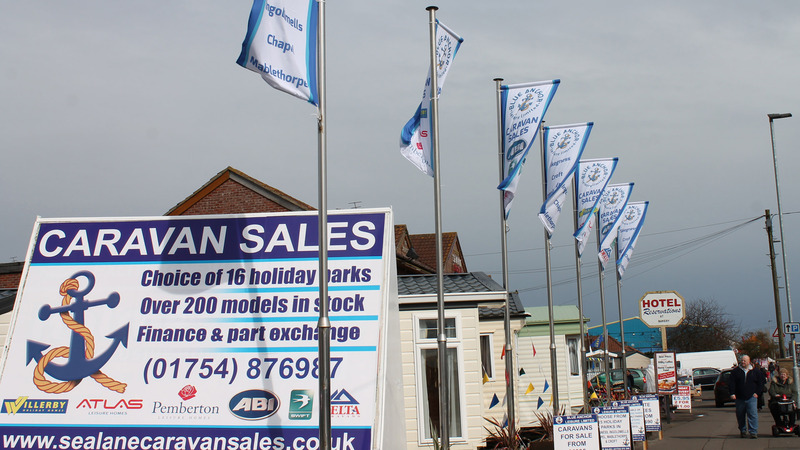 Blue Anchor Leisure have 12 holiday parks to choose where to site your new caravan, no other company on the East Coast can offer such a wide choice of parks to site your new caravan.